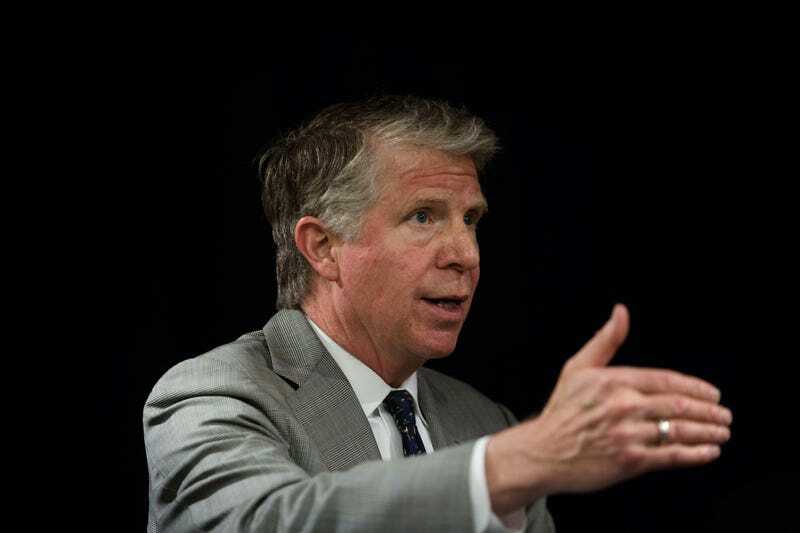 In announcing the new policy, Cyrus R. Vance cited both the striking racial disparities in weed arrests—with marijuana possession often being black and brown people’s first contact with the criminal justice system that just won’t let them go; he also said that the research shows that there is “virtually no public safety rationale” for marijuana arrests or prosecution, either for use or possession. The Hill reports that in June, New York City Mayor Bill de Blasio New York Police Commissioner James O’Neill announced a new policy where police will stop arresting people for smoking marijuana in public, saying that the policy will begin on September 1. Vance also jumped on the “legalize it” bandwagon in his statement, saying that the sticky-icky should not only be decriminalized but made legal for recreational use across the state. Vance cited quite a bit of research for all of his assertions including a report which said that New Yorkers consume “a large amount of marijuana” (I think we’re first in the world or something) but that research also shows that a far majority of brown people are arrested for it. In fact, the U.S. government’s own statistics confirm that black and nonblack people consume marijuana at the same rate, but so-called minorities are heavily and disproportionately penalized for it. In May, the New York Times analyzed arrest data and records produced a report: “Surest Way to Face Marijuana Charges in New York: Be Black or Hispanic.” It found that black people were arrested on low-level marijuana charges at eight times the rate of white, non-Hispanic people over the past three years; Hispanic people were arrested at five times the rate of white people; and in Manhattan, where Vance is the DA, black people were arrested at 15 times the rate of white people. Police tried to claim that the stark disparity had to do with the fact that residents in predominantly black and Hispanic neighborhoods were calling to complain about marijuana. But the Times’ analysis showed that to be untrue. In fact, among neighborhoods where people called about marijuana at the same rate, the police almost always made arrests at a higher rate in the area with more black residents. Surprised? And although it’s a fact that historically, predominantly black and Latinx neighborhoods are over policed, the Times also found that more officers are assigned to black neighborhoods than would be expected based on crime rates, according to a study by Professor Jeffrey Fagan, a Columbia Law School Professor cited by the Times. And, as Vance notes, research has found “there is no good evidence” that marijuana arrests in New York City are associated with reductions in serious crime. Such racial disparities in marijuana possession arrests exist in all regions of the country, in counties large and small, urban and rural, wealthy and poor, and with large and small black populations. Indeed, in over 96% of counties with more than 30,000 people in which at least 2% of the residents are black, blacks are arrested at higher rates than whites for marijuana possession. The answer to ending these disparities, according to the ACLU is legalization, which Vance supports. Currently, the medical use of marijuana is legal in 29 states, including New York, and the recreational use of marijuana is legal in nine states and the District of Columbia. With Massachusetts legalizing marijuana and New Jersey currently considering, New York policymakers may begin to seriously consider the question, especially given the stark racial disparities that continue to persist in arrest and prosecution. Vance’s new policy is expected to reduce marijuana prosecutions in Manhattan by as much as 96 percent, which would account for a drop from 5,000 cases a year to 200 a year.